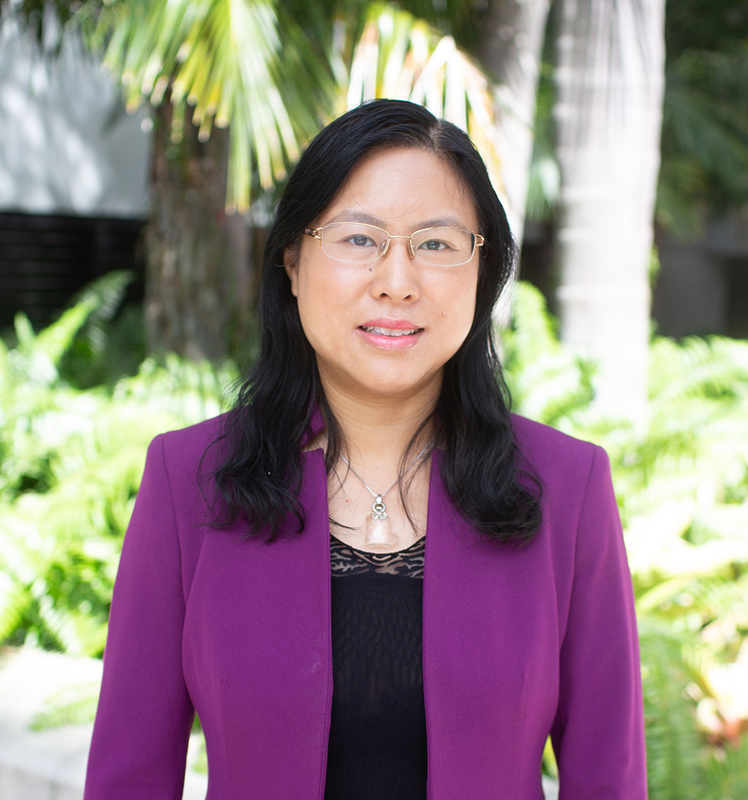 Dr. Haiying Long earned a double-majored Ph.D. degree in Inquiry Methodology and Educational Psychology at Indiana University (Bloomington). She views herself as a methodologist and educational psychologist. Her research interests include methodological issues in quantitative research, survey development, and measurement, large-scale data analysis, creativity research, motivation, STEM education, and cross-cultural studies. She also has extensive evaluation experience with programs funded by Department of Education, National Science Foundation, Institute of Educational Sciences, school districts, and other non-profit and after-school organizations. She has published in many top-tier journals, including Thinking Skills and Creativity, Creativity Research Journal, Frontiers in Psychology, Social Psychology of Education, and Violence Against Women, and has presented at national and international conferences, including AERA, APA, NARST conventions, Creativity Research, Florida Educational Research Association conventions, and China Creativity Research Conference. Dr. Long has collaborated with many colleagues in other fields, such as engineering, science education, psychology, counseling education, special education, school psychology, higher education, and international education. She has also actively involved in grant applications for funding agencies such as DOE, NSF, NIH, IES, Spencer, the Chan Zuckerberg Initiative and Ford Foundation, AERA, as PI, Co-PI, evaluator, or research consultant. Dr. Long currently serves the associate editor of Thinking Skills and Creativity and the editor of special topic in Frontiers in Psychology as well as the reviewer of more than 20 top-tier journals and national and international conventions, such as Journal of Experimental Education, Learning and Individual Differences, Journal of Engineering Education, the Journal of Creative Behavior, AERA, APA, NARST. She was also in the editorial board of Psychology of Aesthetics, Creativity, and the Arts and Thinking Skills and Creativity. At the university level, she is an FIU IRB member and serves in many committees.